We found 1 episode of Zero Knowledge with the tag “tech history”. 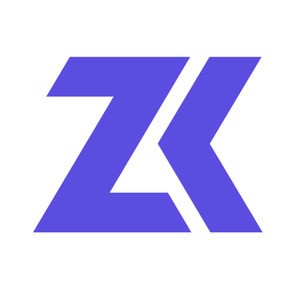 In this special 50th episode, we invite our friend Zooko to the podcast to chat about his background and explore the history of Zerocoin and Zcash. We dig into the inner workings of Zcash, the trusted setup, the sapling upgrade, and what the future of the project might look like!